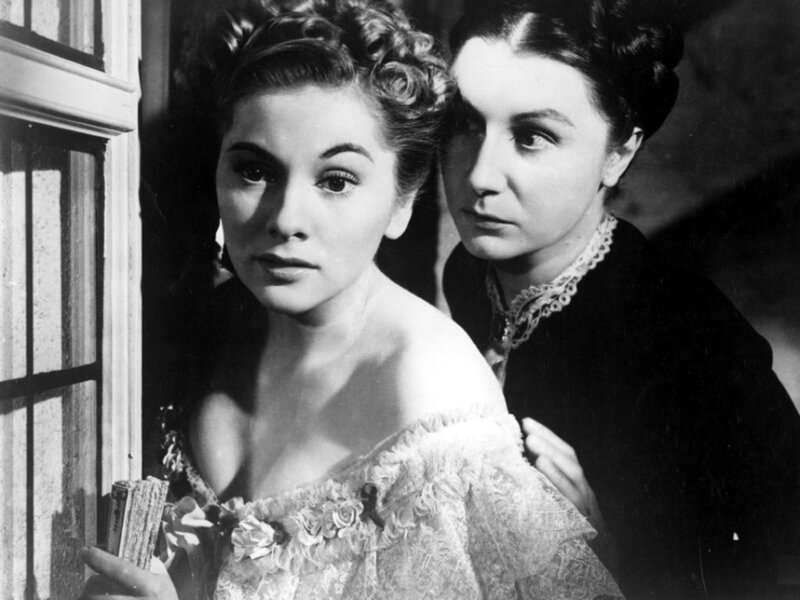 JOAN FONTAINE’S LOST ACTING TRIUMPH! INTRODUCTION: A dark and chilly night, January, 2012. “Yes, hello. Is Rod in, please?” A woman…and her mellifluous voice sounded vaguely familiar. “Um…hi.” The eggs fell, and I suddenly found myself incapable of stringing two coherent syllables together. Ok, ok, a bit theatrical, but it’s not like I converse with legendary movie stars every day. Who among us wouldn’t be discombobulated? 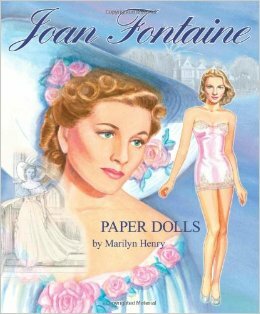 True, I’d written an article about Miss Fontaine (entitled “A Study in Tenacity,” Classic Images, October 2008) and mailed her a complimentary copy. My contact information, ahem, just happened to be enclosed. But did I honestly expect a response? Nooo. Apparently, Joan Fontaine preferred a pro-active approach. She thanked me for the CI piece (“Delightful!”), discussed salient points and segued smoothly into the big request. “Can’t say that I am,” I chuckled. Within days, I’d received Joan’s archival material (consisting of newspaper reviews) but needed more. A treasure hunt ensued. I scoured the Internet, checked and rechecked facts at libraries and archives and scratched my head, utterly confused. Joan and I spoke a few more times, and random bits coalesced. 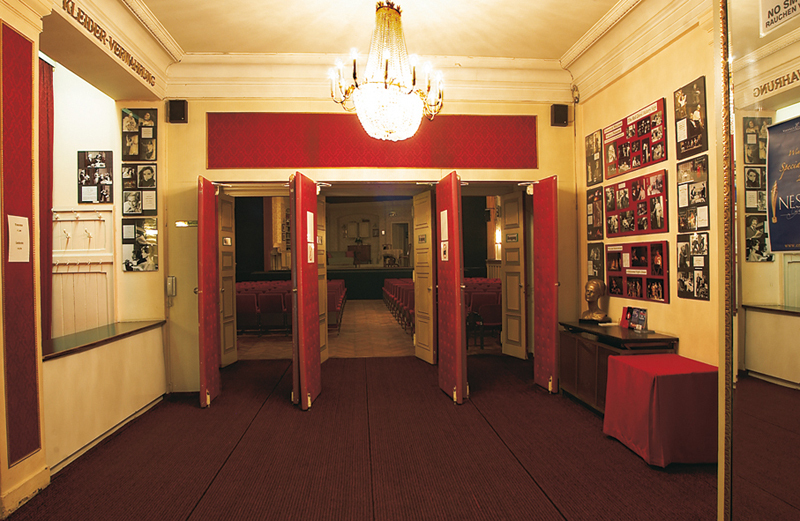 Then, I had a brainstorm: why not contact Vienna’s English Theatre directly? I did and hit the jackpot! Information poured like honey. Paragraphs were tweaked here and there, and an article chronicling a lost moment in Joan Fontaine’s professional life emerged. Success as a performing artist can mean many things: world fame, better seating at restaurants, an increased bank account, and the very real possibility that failure and obscurity are waiting around the proverbial corner. How much energy did Michael Jackson expend trying to deliver another Thriller (1982)? Despite cinematic high-points, like Meet me in St. Louis (1944), A Star is Born (1954), and Judgment at Nuremberg (1961), is it any great surprise Judy Garland’s ruby slippers remain firmly planted on the yellow brick road? Creative pinnacles reached in milieus not usually associated with an artist’s publically-accepted persona present new, decidedly unique scenarios. Pundits scratch their heads; scholars ponder ways of dissecting the phenomenon, while (oddly enough) fans/aficionados and followers are oftentimes blissfully unaware. Take Joan Fontaine, world famous as an Academy Award winning actress from Hollywood’s “golden era,” for example. 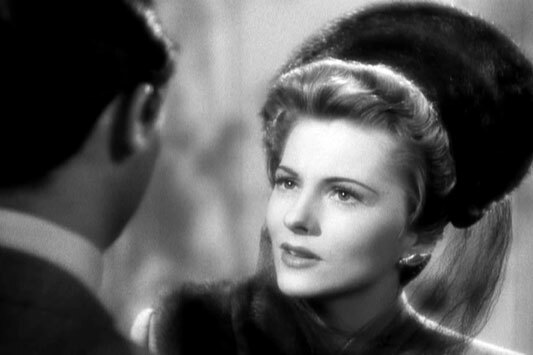 Millions have seen Rebecca (Selznick-1940); Suspicion (RKO-1941); This Above All (Fox-1942); Jane Eyre (Fox-1944), and Letter from an Unknown Woman (UI-1948), motion pictures rightly deemed classics and all starring Joan Fontaine as leading lady. Rebecca, especially, proved a seminal work. Based upon Daphne DuMaurier’s popular novel and directed by Alfred Hitchcock–his first American assignment (courtesy of independent producer, David O. Selznick)–it scored an impressive eleven Oscar nominations and won Selznick his second Best Picture statuette, following Gone With the Wind (MGM-1939). Her second cinematic foray with Hitch, Suspicion–ostensibly, a dramatic vehicle for light comedian, Cary Grant–pushed Joan to even greater cinematic heights. Once again, there was talk of Oscar. Academy voters concurred. 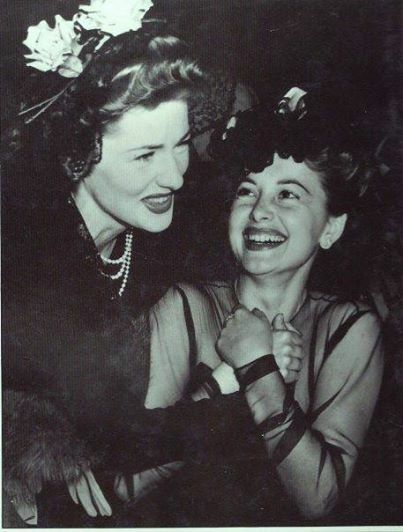 February 26, 1942, against powerhouse competition (Bette Davis, Greer Garson, Barbara Stanwyck and, in one of Hollywood’s greatest upsets, Olivia), they named Joan Fontaine 1941’s “Best Actress,” the sole performer to win an Oscar for a Hitchcock film, supporting or leading. 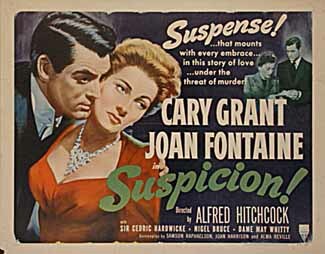 Suspicion established the Fontaine template: shy heroines with backbones of steel. Later, she defied conformity by adding do-gooders, troubled women, schemers, a Victorian-era murderess, arch, globe-trotting sophisticates, and a nuclear submarine saboteur to her resume, demonstrating truly remarkable diversity. 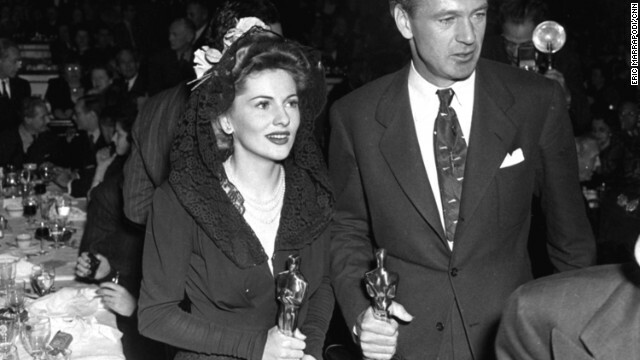 Three Oscar nominations (Rebecca, Suspicion, and The Constant Nymph, 1943), an Academy Award, and forty-six movies notwithstanding, Joan’s performance in a theatrical endeavor was her favorite. And done only twice. To understand how and why this occurred, let’s go back to 1954. That’s the year she replaced Deborah Kerr on Broadway in Tea and Sympathy. 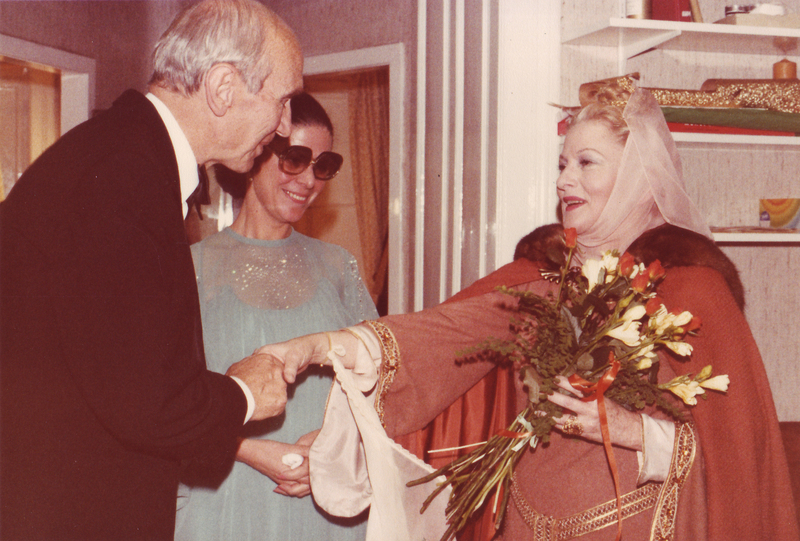 Columnists and theatergoers alike were smitten by Joan’s multi-layered interpretation of “older woman,” Laura Reynolds. Elia Kazan directed, and Anthony Perkins (subbing for John Kerr) co-starred. “But does the same energy drive a film performance?” I inquired. 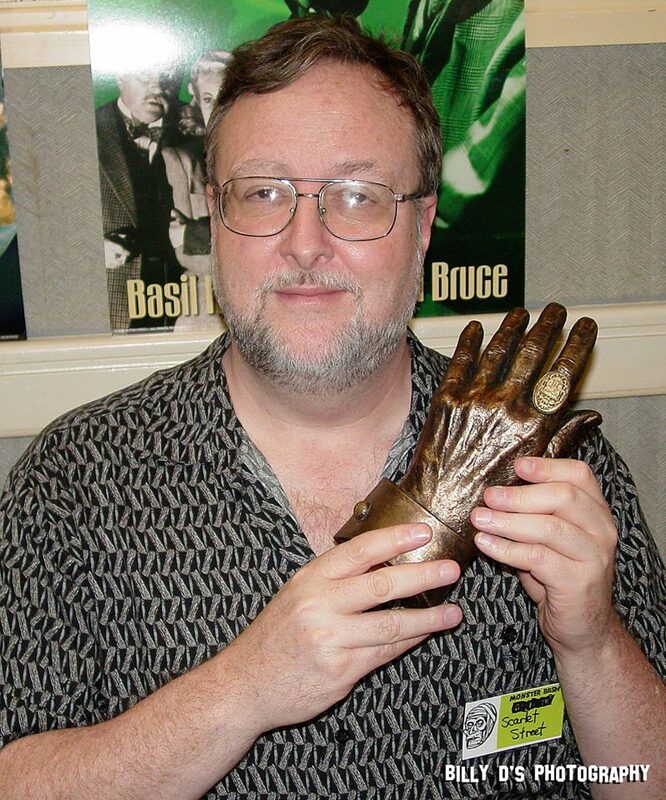 “Film is notoriously more difficult because you’re not cohesive. You may start at the end or the middle and be that person, wherever you start, and carry the role in you, hidden, as it were. The cutter puts it all together, hopefully to your advantage,” she laughed. Tea and Sympathy opened new career doors. 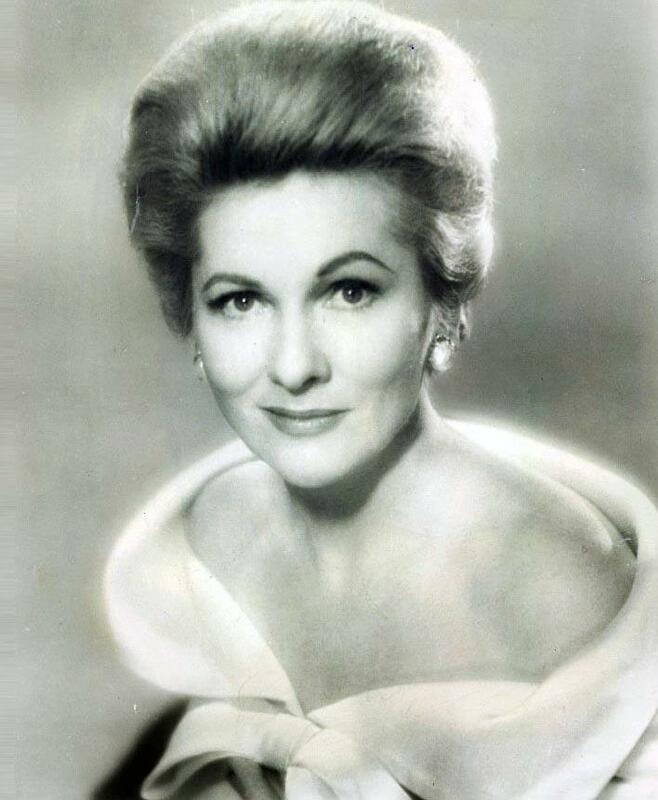 From then on, Joan regularly trod the boards between film assignments with Forty Carats (Broadway, 1968-70), Private Lives; Dial M for Murder; Relatively Speaking, and Cactus Flower–well-received and profitable, but none tapped into her core, the center of what defined Joan Fontaine as an actress. That would come much later, with The Lion in Winter, presented at Vienna’s English Theatre in October of 1979. 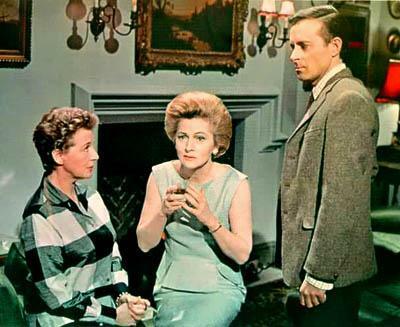 Ironically, this opportunity originated from a film connection: The Devil’s Own (Fox, 1967–aka The Witches), directed by Cyril Frankel, under the aegis of England’s Hammer Studios. A welcomed return to form, The Devil’s Own showcased Joan’s still formidable talents as teacher Gwen Mayfield–fearless heroine battling voodoo, witchcraft, intrigue and treachery in an idyllic English village. 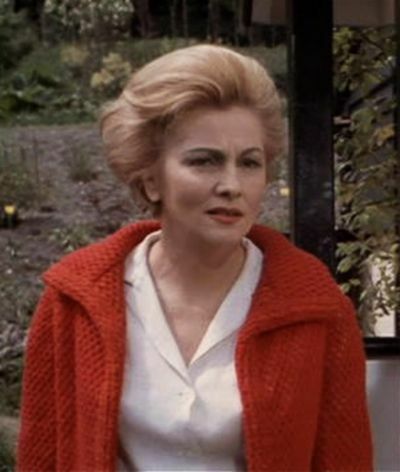 Again, the actress proved pro-active; she’d optioned Norah Lofts’ (pseudonym, “Peter Curtis”) best-selling thriller and wooed Michael Carreras, Hammer’s head honcho. He liked the package of book and star and produced with 7-Arts, a happy, mutually satisfying project for everyone concerned. The Lion in Winter is an historical drama that takes place throughout the Christmas holidays, 1183, in Windsor, England. King Henry V has gathered together his three surviving adult sons: Richard, Geoffrey and John, and his banished (and imprisoned for ten years) wife, Queen Eleanor. Their eldest child–Henry’s namesake–died the previous summer, so England’s future crown is up for grabs. Which royal head will wear it? Eleanor, an expert conniver, favors Richard and bestows upon him her inherited land, the Aquitaine. Henry prefers youngest son, John, a questionable choice–John’s fidgety, immature, and hardly able to assume any significant leadership responsibility. No one takes notice of Geoffrey, the most qualified. Possessing wit, intelligence, and an inherent ability to scheme, he’s ignored in the never-ending tug of war between his parents. Henry has kept himself a mistress, Alais, sister of France’s King Philip II. When Philip arrives to reinforce a treaty signed between King Louis I (Alais’ and Philip’s father) and Henry, promising Alais to Henry’s rightful heir, drama escalates. If England’s proper successor cannot be chosen, there’s sure to be civil war. At stake are sundry lands and possessions, not to mention the throne itself. A series of promises broken turns brother against brother, husband against wife, sons against parents, with an ambitious mistress fueling the fires of discontent. Keenly aware that Eleanor suffers in captivity, Henry extends an olive branch: he’ll grant her freedom for the Aquitaine, thus diffusing Richard’s bargaining position. She agrees but has one caveat: Alais and Richard must marry immediately. Richard discovers the betrayal and rejects Alais. Unbeknownst to either Eleanor or Henry, he’s carrying on a romantic liaison with Philip, further complicating matters. Raging, Henry disowns his entire family and imprisons them, declaring that intended bride-to-be Alais will beget him another suitable heir. Eleanor is beaten for the moment and has no choice but acquiescence. Alais, in the meantime, convinces Henry that his adult sons pose dire threats. She wants them incarcerated for life; otherwise, neither she nor her progeny are safe. Machinations escalate. Eleanor smuggles daggers to Richard, John and Geoffrey and encourages their escape. 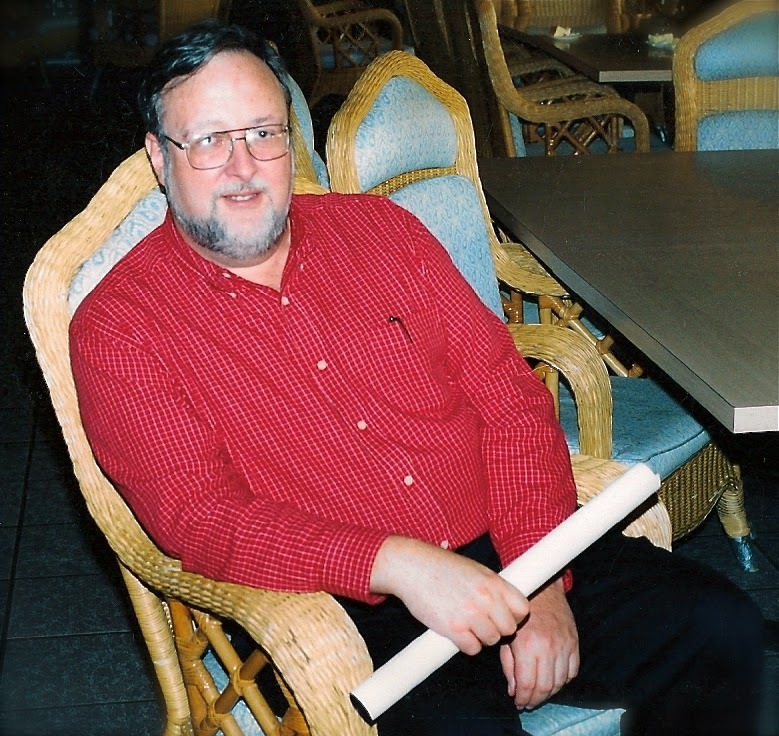 They refuse, intent on killing Henry–a prospect more attractive in the planning. Held back by love and skewered sentiment, they cannot do the deed. Likewise, he cannot kill them. The Christmas holidays near a dissatisfying end. No son has England’s throne, Eleanor retreats into exile, and Henry and Alais are still unmarried. Nothing’s changed. At its core, The Lion in Winter revolves around two cosmically-entwined individuals torn apart by human frailties. The drama is underscored by tragedy and deceit and painful disappointment. 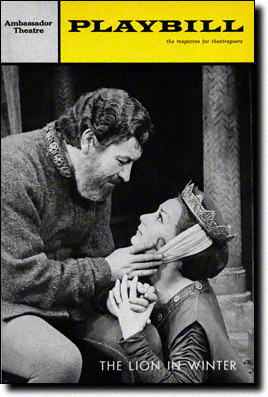 Goldman’s play had its Broadway debut March 3, 1966 and ran a total of 92 performances. Robert Preston gave star power to Henry, and Rosemary Harris was an elegant Eleanor (’66 Tony Award for Best Actress in a Play). Nonetheless, Goldman’s use of anachronistic language, historical inaccuracies and attempts at humor were thumped as more Marx Brothers than Shakespearean. Missteps aside, the play’s message rings clear: nothing is worse than a dysfunctional family at Christmas! 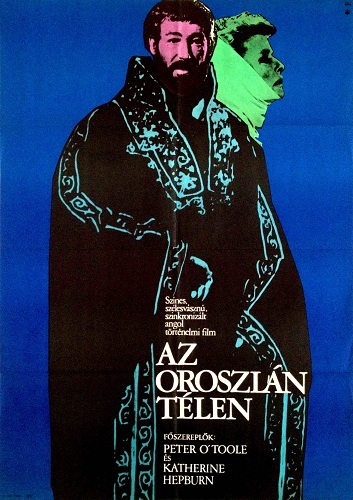 The Lion in Winter roared back as a very successful and sumptuously-mounted film, released by Joseph E. Levine’s Avco-Embassy Pictures, in 1968. Peter O’Toole and Katharine Hepburn led an expert cast, and TLIW garnered seven Academy Award nominations, including Best Picture, Best Director (Anthony Harvey), Best Actor (O’Toole), and Hepburn for Best Actress (she took home the Oscar, her third, sharing honors with first-timer, Barbra Streisand). 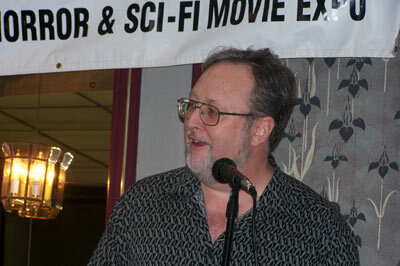 Goldman also won for his screenplay, and he and director Harvey admirably expanded the play’s scope. Dramatic intimacies, however, are what make The Lion in Winter crackle, and effective use of close-ups caught every nuance. 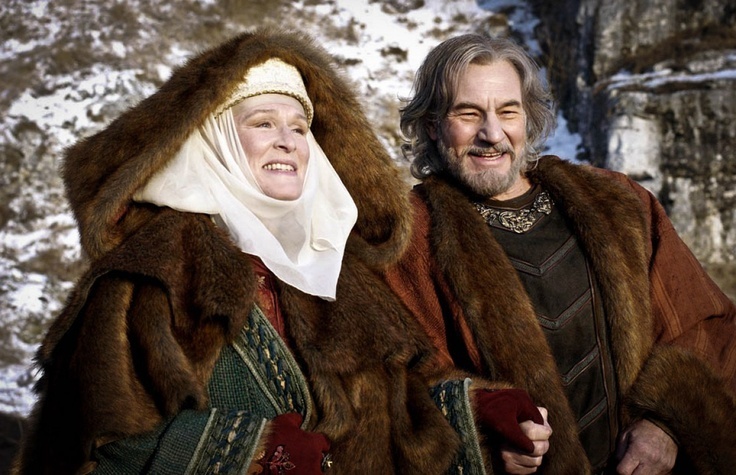 A second version ran on Showtime, the cable television network, in 2003, starring Glenn Close and Patrick Stewart and utilizing Goldman’s original screenplay. Stewart received kudos for bringing new sensitivity to the dialogue, but Close was crushed by Hepburn’s towering Eleanor. The play had a second Broadway go-round in March 1999, with Laurence Fishburne and Stockard Channing as Henry and Eleanor. 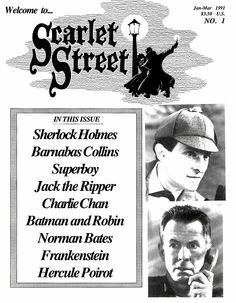 Like Rosemary Harris, Channing scored a Tony nomination, losing to Judi Dench (Amy’s View). 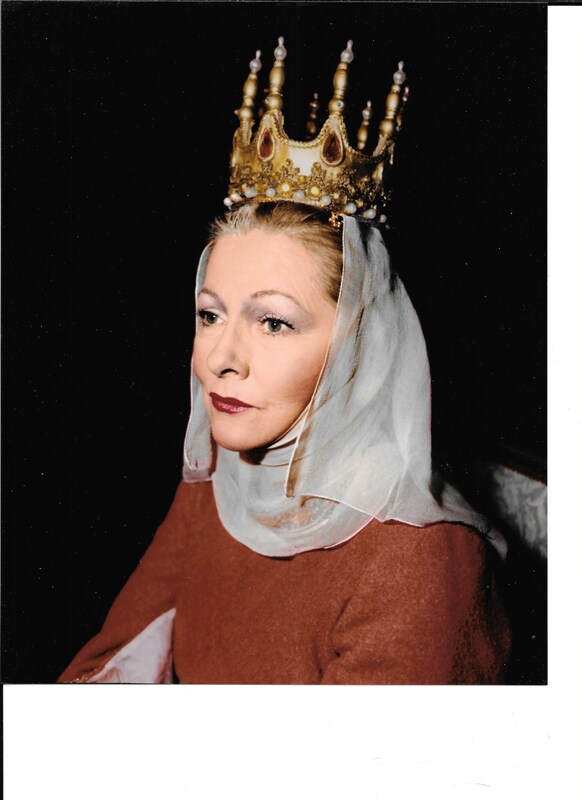 Watching Joan Fontaine work live is a distinct pleasure, but Eleanor was so different from anything in her repertoire, it threw theatre-goers for a proverbial loop. In particular, Cyril Frankel’s direction had scribes swooning. Strange, isn’t it? Joan Fontaine has contributed to Film, the stage and television, written her life story and brought home an Academy Award. Weighed individually, those accomplishments are remarkable enough, but the one milestone she’s proudest of flared quickly and brightly, like fireworks bursting in a nighttime sky. 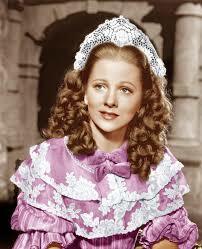 Joan Fontaine passed away December 15th, 2013, at age 96. I’m fortunate to have met and worked with such a remarkable human being.